Format: A4 , 204 strane , 342 fotografije , 6 kolor profila , Tvrdi povez. 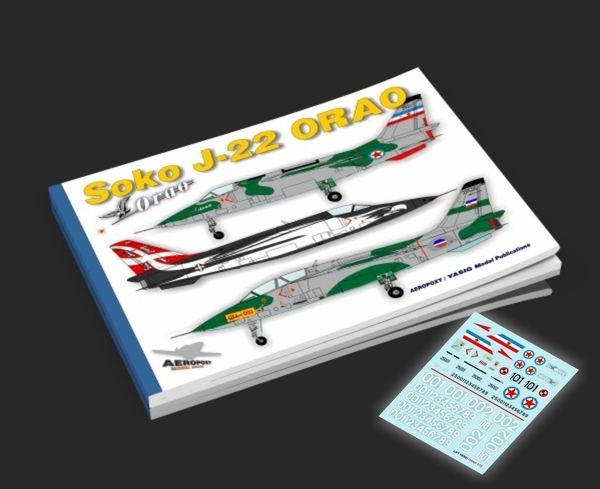 80 pages A4 format, color cover pages, two color profiles pages, three photo pages, 25 scale drawings pages, 25 paint schemes pages, 12 pages of history / tech data , for SFRJ/SRJ/SiCG/Republic of Serbia//Republic of Srpska ORAO’s. Digitaly xerox printed. English and Serbian text. 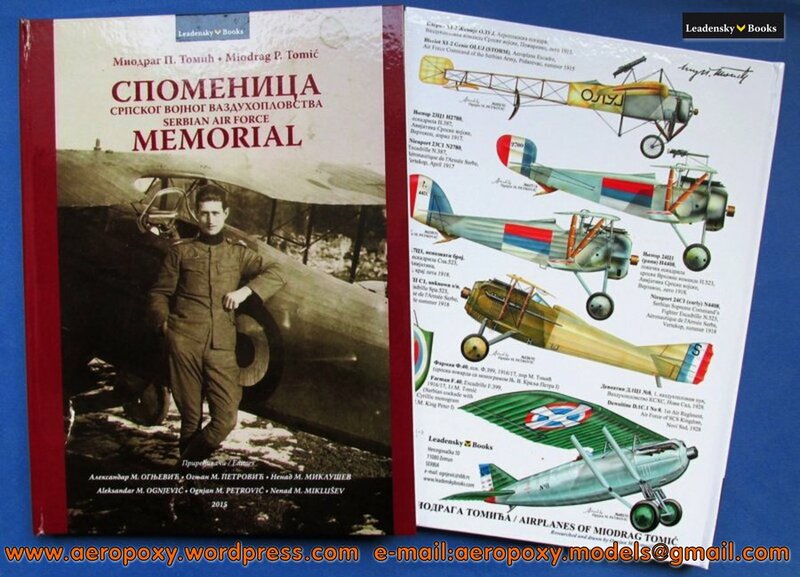 Decal sheet for SFR Yugoslavia AF included.